Episode 195: Should surgeons stop performing arthroscopic knee surgeries in older patients? This is a quick reference list for the locations of show topics in Episode 195 of The Dr. David Geier Show. Should surgeons stop performing arthroscopic knee surgeries in older patients? 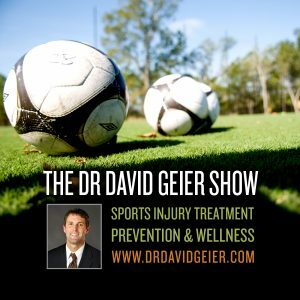 How likely is it for a 21-year-old soccer player to return to play after a PCL injury of the knee? 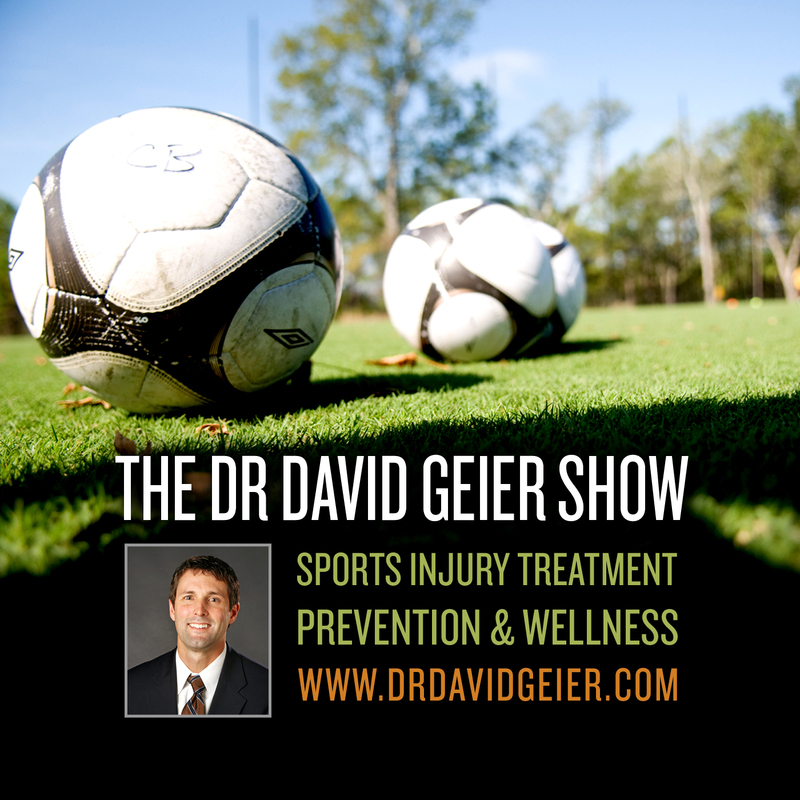 What sports can a patient play (if any) after knee replacement surgery?